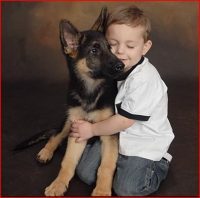 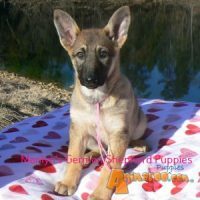 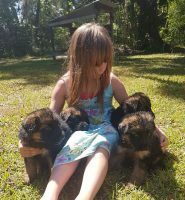 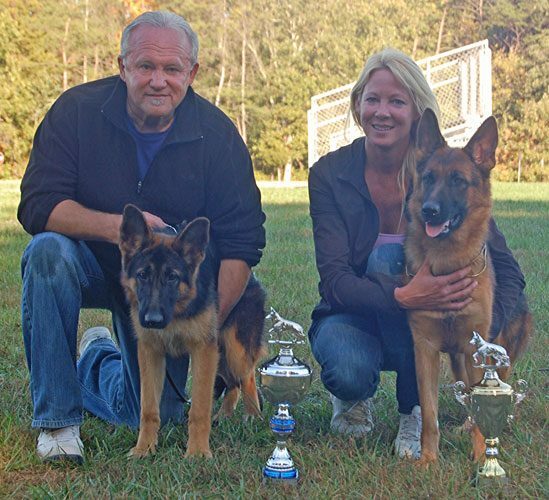 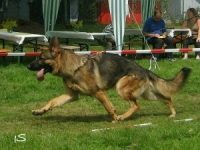 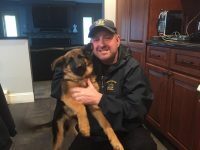 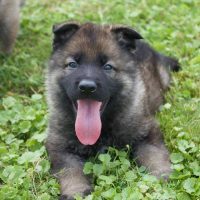 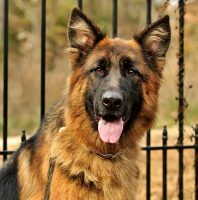 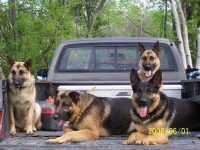 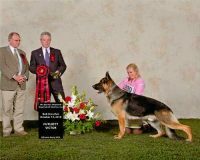 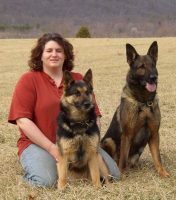 We at Vom Engelsbrunn Shepherds have been showing and breeding our dogs for over 15 years in NY with one goal in mind: to produce quality German Shepherds Dogs with excellent temperament, health, and good looks that are easily trained and handled. 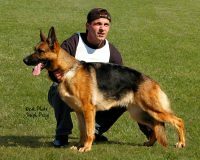 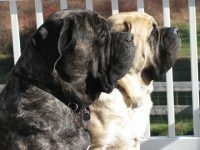 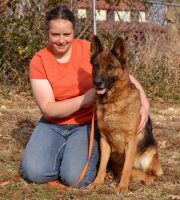 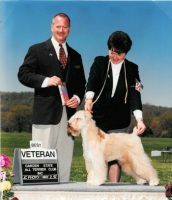 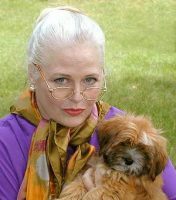 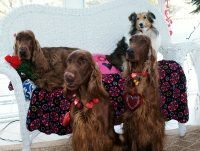 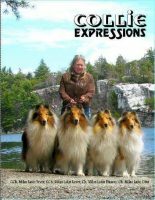 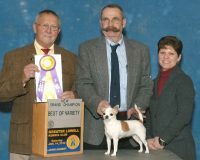 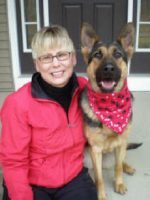 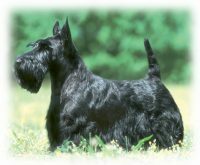 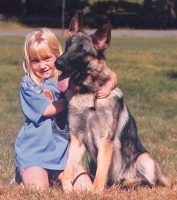 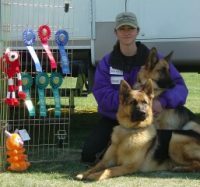 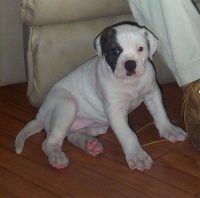 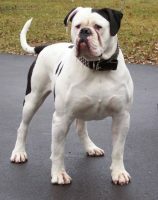 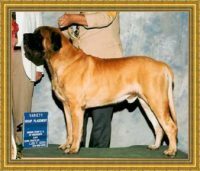 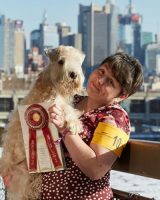 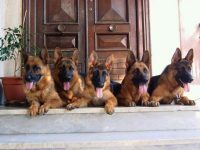 We breed our dogs with 100% West German stock right here in New York State and in Gernmany. 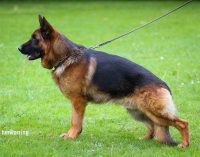 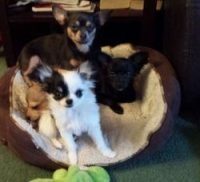 With our aim to breed the best dogs in the world, we look forward to helping find a friend and companion for you and your family.